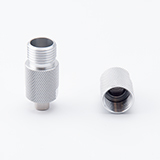 UGS Analytical Coupler, PEEK, 10-32, 0.25mm ID, ea. 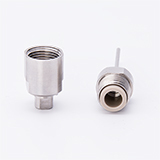 UGS Analytical Coupler, Stainless Steel, 10-32, 0.18mm ID, ea. UGS PREP Coupler, PEEK, 10-32, 0.50mm ID, ea. 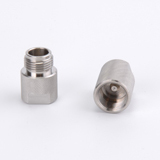 UGS PREP Coupler, Stainless Steel, 10-32, 0.75mm ID, ea. 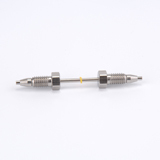 UGS UHPLC Holder (max. 800 bar), ea. 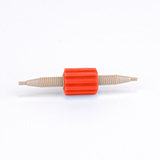 UGS Holder, ea.